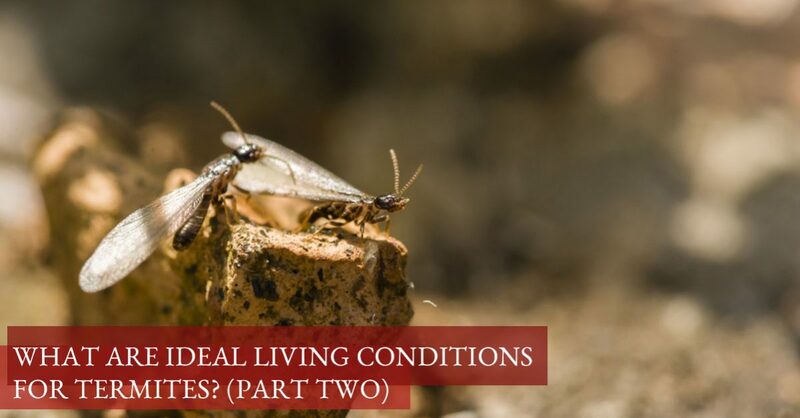 In part one of this series, we began to scratch the surface on the ideal living conditions for termites. We found that they’re easily parched and need to be near a water source for survival which makes wood a perfect home — it offers nourishment and is close to the soil for termites to retreat into for an occasional drink. Combine it with tropical and subtropical climates, and they’re ready to set up shop in the prime real estate location of Scottsdale. 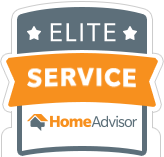 At Arizona Termite Specialists, we are a family-owned small business that assists in termite inspection and termite control in the Scottsdale area. Scottsdale is a unique area that boasts beautiful weather that both humans and insects thrive in! Follow along in today’s post, in the conclusion of the ideal living conditions for termites. Home is Where The Moisture is! Inspect your outdoor environment – Check all water sources, such as spigots and sprinklers, for any leaks or water damage — once the termites find the water source, and a bonus of water damage to the wood siding, this is a clear invitation that you indeed are in search of roommates! Faulty gutters are also notorious for attracting termites as they can fill with debris and not properly deposit water, creating puddles of water close to your home’s foundation. 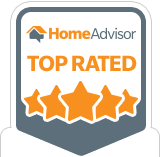 Inspect the indoors, too – Inspect your home’s water pipes, HVAC system, and appliances and ensure they’re free of drips and water damage. Termites love to breed in water, so any standing water is setting the mood for a termite romance! Home is Where The Plant Life is! Keep a tidy garden – Remove all dead and decaying plants. Termites love to feast on decaying plants, so having any around will invite them to help themselves. Keep your plants a good distance from your home – Because the plants and soil attracts termites, it’s important to keep plantlife at a distance to divert attention from your home. Perhaps you have a lavish home ever so inviting to termites, but how do you know you have them? 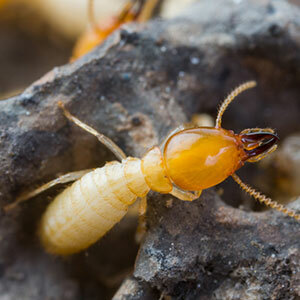 How does a termite colony go from harmless to harmful? Termite colonies can easily move from on your property to your home quite rapidly. Remember it’s the water damaged foundation or wooden structures that capture their attention. From our exploration of termites, we’ve uncovered that they love warm, damp conditions and are drawn to wood, moisture, and plant life. If you forego termite prevention by removing trees, wood, and water from your property, a termite infestation is highly likely to move from the property to your home, so prevention is crucial. If you’ve recently moved into a home or are suspicious that your home has termites it’s important to get a professional termite inspection to mitigate the damage. At Arizona Termite Specialists, we offer our comprehensive termite protection and termite control in the Scottsdale area and use Termidor which is undetectable to termites as they pass it along to each part of their colony. For more information about our services, reach out and connect with us today!